John has lived in Colchester for 25 years and has over 33 year’s agency experience. As one of the founders of the business John is still extremely passionate about property and looks after the sales progression process ensuring that your property moves to completion in the shortest time possible without fuss. John has built up a good relationship with many solicitors and surveyors and is very meticulous in his work ensuring no stone remains unturned. This part of the sales process sometimes goes unnoticed but at Elms Price we see this as one of the key areas we invest time in ensuring all our clients are kept up to date every step of the way until the keys are handed over. John is a keen car enthusiast and you can normally find him on his days off tinkering with his beloved TVR. 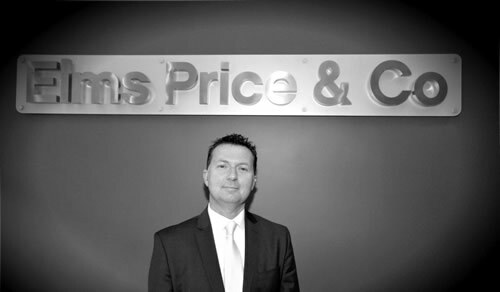 Andrew has been with Elms Price for over 20 years now and also a director of the business. 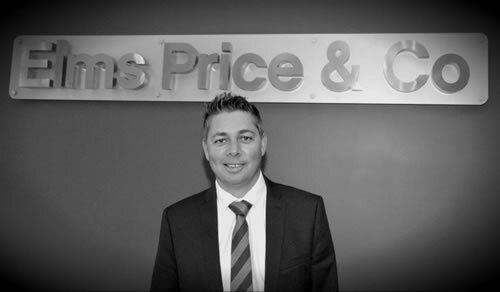 At the forefront of our sales team he will normally be the first person you come into contact with at Elms Price. 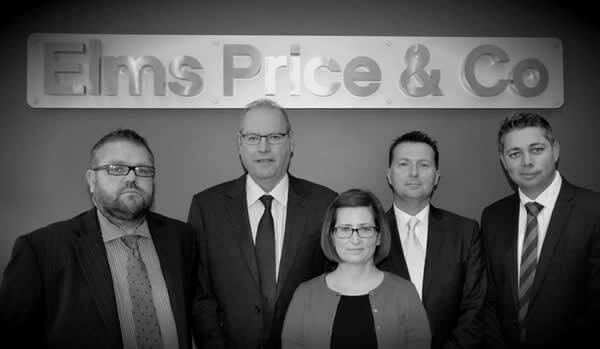 Andrew has over 27 year’s agency experience and learnt his trade at independent Edward Charles and then corporate giant Douglas Allen before joining Elms Price in 1994. Andrew enjoys the personal approach that working for an independent agency brings and has an extremely hard work ethic coupled with a friendly persona and somewhat unique memory. 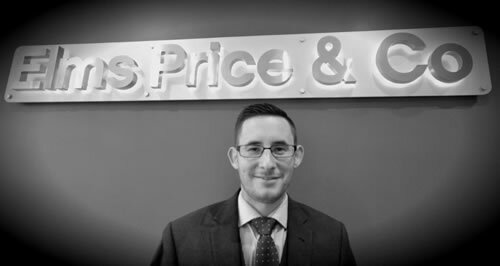 Andrew is well thought of in the industry, his local knowledge is unrivalled and knack for matching applicants with the right property is invaluable whether you’re buying or selling through Elms Price. When Andrew isn’t riding his vintage Lambretta he is normally found supporting his two sons at the side of a football pitch or listening to his impressive library of music. Darryl was brought into the business in 2013; born and bred in Colchester Darryl has fitted into the team well, he has a large network of contacts and is tasked with taking the Elms Price & Co brand to the next level. Coming from a consultative sales background spanning 20 years he has worked within many capacities from Account Management to Business Development in London and Essex and also owned a business himself. With technology that continues to move forward Darryl has a varied role which includes marketing, brand awareness, social media and communications. Darryl is married with two children and also has a real passion for music. Most weekends you will find him DJing at some of the best bars in Colchester or on the football pitch for Stanway Rovers Vets. 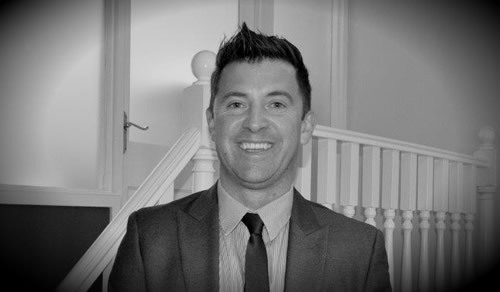 Jamie has been in Estate Agency for over 19 years. He started his career as a trainee in 1996 at Elms Price then after three years furthered his experience at well-known corporate agents. 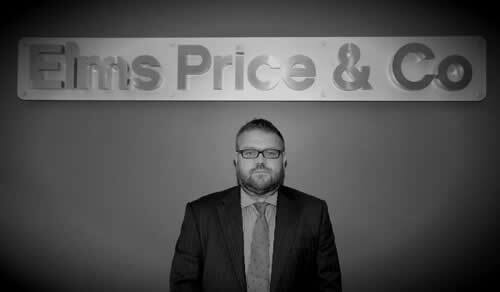 In 2005 Jamie decided he preferred the personal approach to agency and returned to Elms Price & Co as a partner and branch manager for the opening of the Wivenhoe branch. 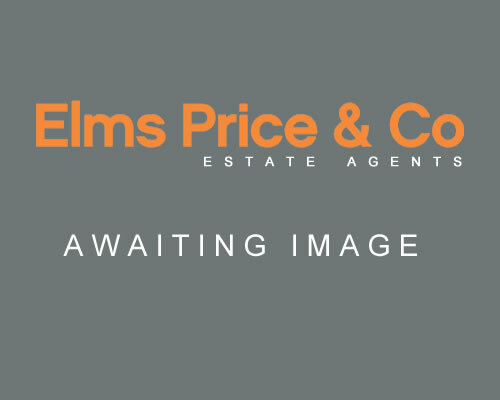 Jamie is a very loyal and dedicated to the Elms Price brand, his excellent knowledge of the local market is the key to the success of the Wivenhoe branch and he takes a huge amount of interest in the people and properties in Wivenhoe and surrounding areas. Jamie is married with two boys and enjoys time off with the family watching his boys play football and days out. 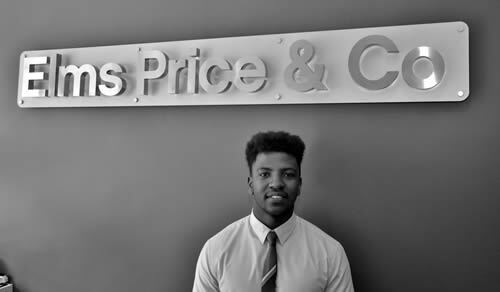 Alex is the newest member of the Elms Price team with a keen and genuine interest in property having been brought up in a property related environment. Already making an impact in Wivenhoe, Alex has made a good start with positive feedback and praise from buyers and sellers alike. In charge of viewings and negotiating offers He prides himself on finding every buyer their perfect home. Cheryl has been in Estate Agency for over twenty years. 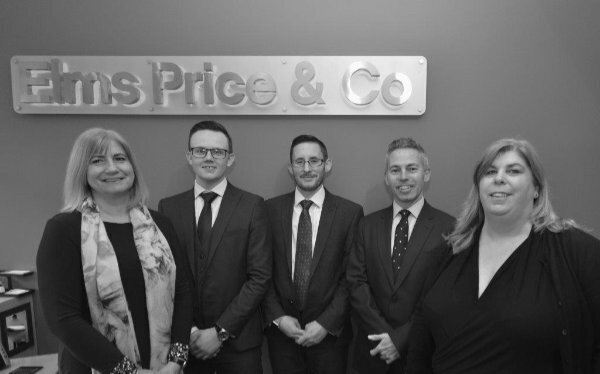 She has worked in an administration capacity for some of the largest corporate agents in the UK but luckily for us she now enjoys working for a close knit team here at Elms Price. Cheryl splits her time between our Colchester and Wivenhoe branches and produces all of our property details, Rightmove feeds, administration and due-diligence. If not at Disneyland Paris Cheryl enjoys nothing more than a weekend away with her husband and some retail therapy. Martin has been in the property industry for over 21 years and has a good reputation throughout the business. Having lived in Colchester for over 30 years he has a very good understanding of the local area and market conditions. Having covered both lettings and sales this enables him to give sound advice to new Landlords as well as maximising potential for existing clients. 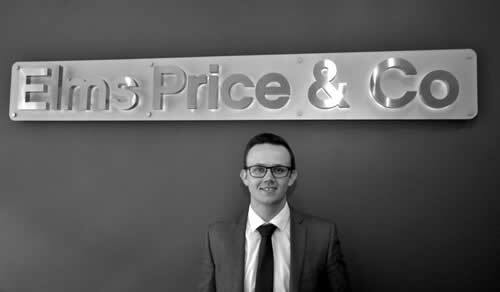 Jake first started with Elms Price & Co in 2013 and after gaining his initial experience with the company he returned to Elms Price in 2016 and has since gained promotions to Senior Lettings Negotiator and now Assistant Manager. 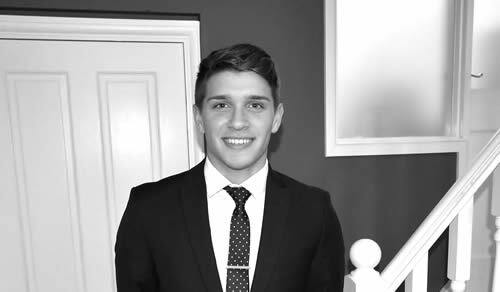 Jake has a wealth of experience for his age and is a very concise and conscientious employee who enjoys the fast pace of the lettings department. Jake is responsible for all aspects within the office, overseeing certain elements during staff holidays and generally looking after the day to day running of the office. 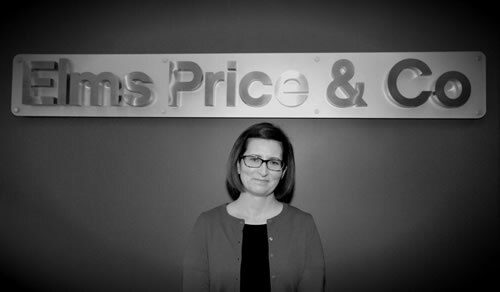 Sarah has worked at Elms Price & Co for over 13 years. Initially dealing with all bookkeeping tasks and tax affairs for overseas Landlords. Sarah is now responsible for all day-to-day maintenance issues, liaising with contractors, renewing gas safety certificates, managing quarterly inspections and legionnaire’s checks. Over her time, Sarah has built a strong working relationship with Landlords and Tenants alike. Mark has also returned to the team after trying his hand at Mortgage administration. Mark is a polite, reliable and hard-working member of the team. He looks after most of the check out’s, viewings and day to day administration. 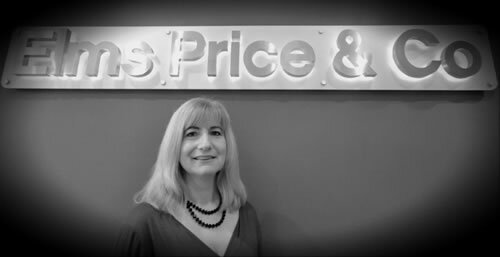 Ruth has worked on the sales side of Elms Price dealing with their records for over 20 years and she has recently taken over the lettings department accounts. Her knowledge and professionalism make her an invaluable asset to the company.